The West Highland Way sticks close to the shores for the entire length of the Loch Lomond, beginning at the small lochside settlement of Balmaha. 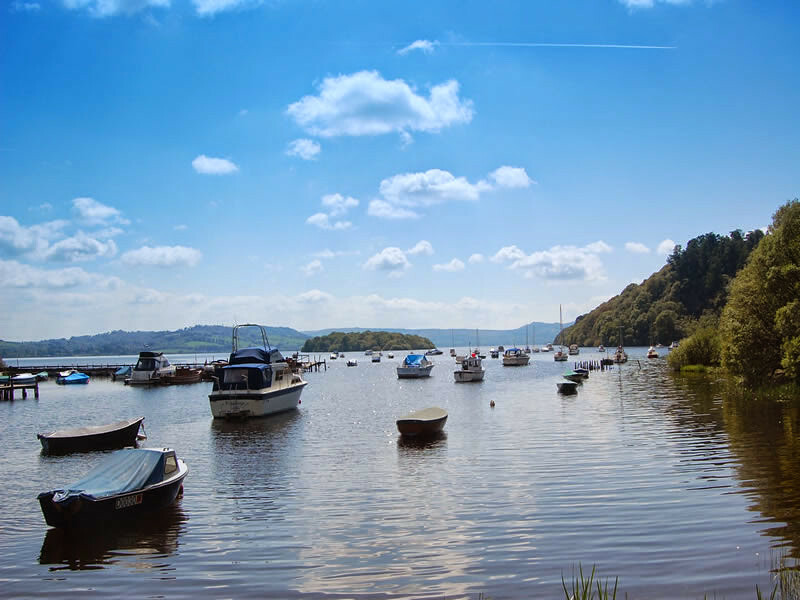 Balmaha which forms part of the loch's tranquil eastern shore is more suitable for walking and taking in the natural beauty of the loch as compared to the loch's western side. The tiny settlement stands on the Highland Boundary Fault - the geological fault separating the Highlands and the Lowlands. 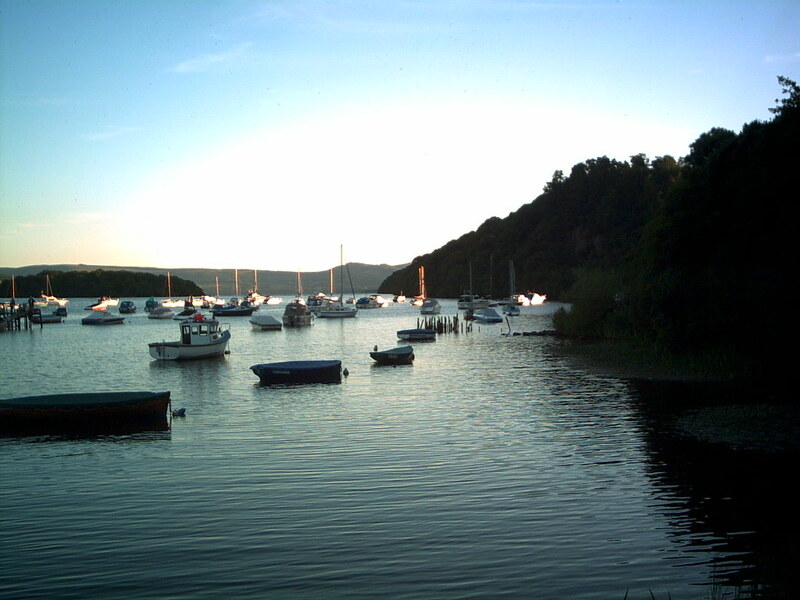 With the popularity of Loch Lomond,slowly Balmaha also took shape as a nice place to explore. 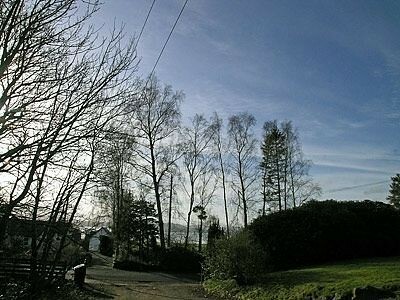 The picturesque view from the Conic Hill gives a splendid experience amidst vast natural life. 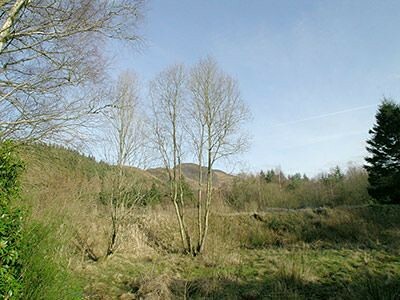 The main attraction and favourite tourist spot, the Inchcilloch Island is also located here. 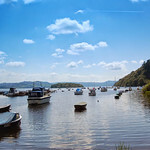 It offers a ferry ride which runs regularly from the Balmaha jetty to Island pier. The island has an impressive local history with castle ruins and graveyards. It serves as an ideal picnic spot on to the West Shore where one can walk along the shore or just relish the calm and cool natural surroundings. The tourist can also make use the barbecue’s which are available here for picnic all lovers. 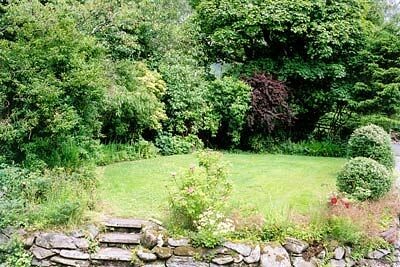 After Balmaha made its place in the tourist map and gained popularity as a good tourist spot many shops, hotels and restaurants took shape here to serve the tourist with good quality food and cozy stay. Get the thrill of fishing at the Balmaha pier where you can find people fishing for pike and perch. 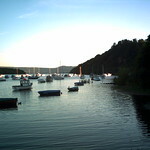 Boats and other fishing gear are available here on hire all this makes it worth a visit.